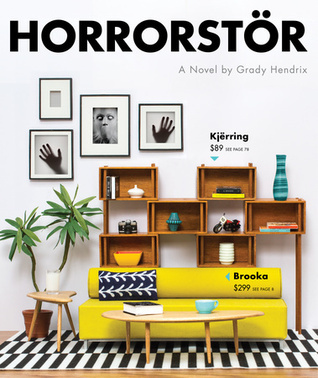 Horrorstor by Grady Hendrix… Get into the Halloween mood! This is a fun, campy horror story made into something really special by the packaging, which is a work of genius, frankly. When my husband brought it home, I thought he’d gotten an Ikea catalog out of the mail. From an order form to the shopping process to pages out of the employee manual to product drawings, Horrorstor expertly mimics the feel of Ikea (though of course it’s Orsk, a cheaper version of Ikea, much like K-Mart is to Target). 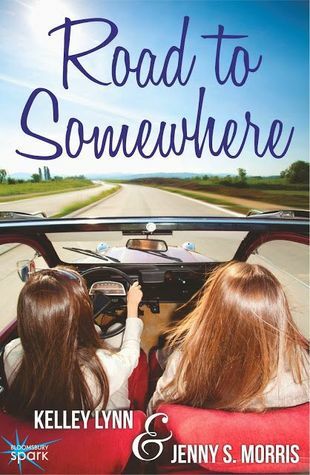 I found the characters interesting, but not groundbreaking, and the plot intriguing, but not revolutionary. When put all together, though, with Orsk and employee loyalty and the packaging, it becomes a creepy, sometimes laugh out loud funny, gem of a way to spend a few hours on a fall day. This is too tongue in cheek, like Army of Darkness or something, to be taken too seriously. 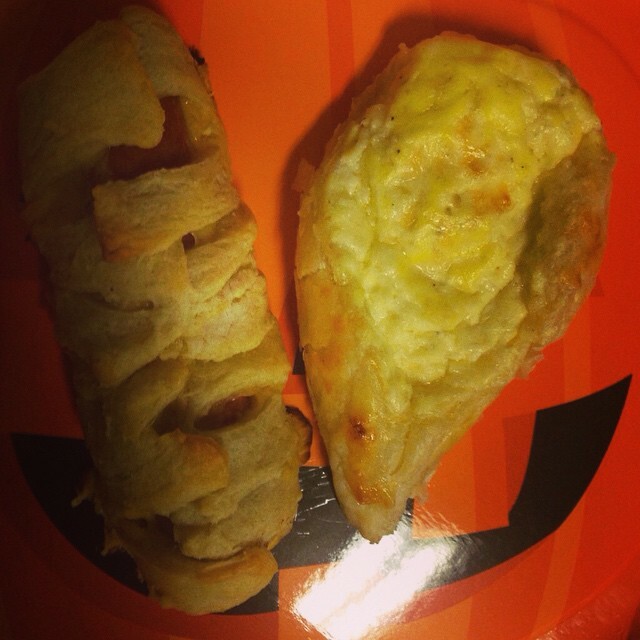 What it’s meant to be, I’m sure, is a good cheesy scare. Mission accomplished, Hendrix. 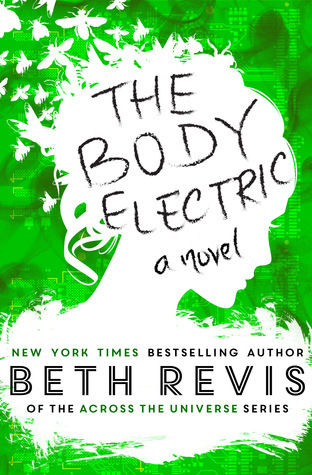 Also, because I read and review mostly YA titles, I have to say that while this is not a Young Adult book it is completely appropriate for that audience. I didn’t see anything that made me hesitate from recommending it to teenagers (there were a few expletives, but they were few, and they came at high-intensity moments when you’d wonder what was wrong with someone for NOT letting one fly). Content-wise, I was very pleasantly surprised! 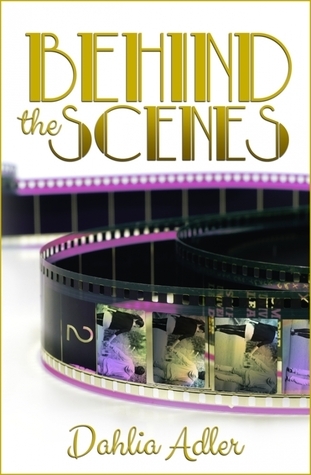 To find it on Amazon, click here , or request it at your favorite local bookseller! 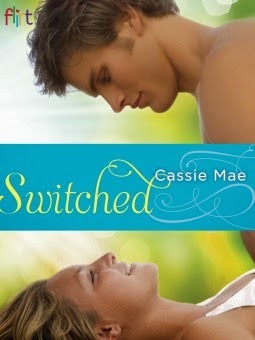 Switched by Cassie Mae is on sale! For all you New Adult/College-aged romance fans out there… Switched is only .99 right now !